The socio-economic landscape of the African continent cannot be addressed without discussing the inevitable role of leadership. The poor development of the continent is unimpressive when juxtaposed with its vast potentials in rich human and natural resources. The World Economic Forum (WEF) posits that the major difference between a developed nation and a developing nation lies is in their political evolution, thus a dire need to nip the issue of leadership in the bud constantly arises. Despite the progress made in good governance in recent years, there is still a need to address bad practices such as corruption and political interference in decision making. The New Partnership for Africa’s Development (NEPAD) believes that without good governance, new programs and projects to promote Africa’s development will not be delivered. Leadership has been an issue of concern in Africa, and the urgent need to nurture a new generation of credible leaders who will restore its lost glory while steering the continent and its people in the right way surfaces. 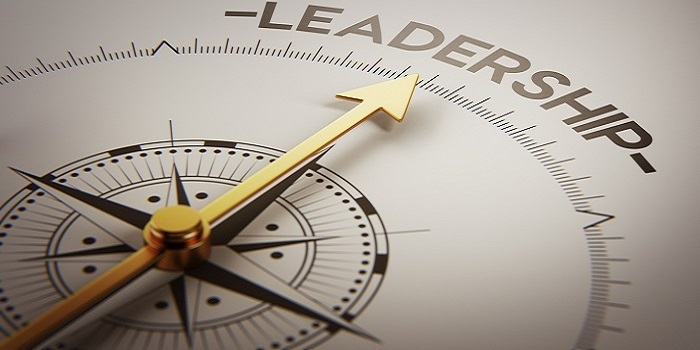 Challenges of leadership in Africa are further heightened by lack of appropriate policies, poor reforms, religious and cultural bias, and gerontocracy in Africa. The benefits good leadership affords our continent is immeasurable and innumerable. Furthermore, it halts various forms negativity synonymous with the continent ranging from social and political unrest and poor economy to brain drain, criminality, bribery and corruption. At ACT Foundation we are committed to revitalizing leadership in Africa through the cultivation of genuine leadership values in youths, and by building them to imbibe exceptional character and skills. The focus on youths is not far-fetched as they undoubtedly are a determinant factor on the issue of development or underdevelopment of economies. This is in line with the startling statistics reported by the Brookings Institute, which highlights Africa as the only region with an increasingly high youth population. According to the report, by 2050, the youth population in Africa will be almost be double that of South-East Asia, East Asia, and Oceania. Vocational Education can play a vital role in tackling the rate of unemployment in Nigeria as this could prepare graduates to gain employment in the SMEs Sector. As a nation, Nigeria has placed great value on paper qualification and this has affected the rate of unemployment as there is a lack of employable manpower. Vocational training will aid build the capacity by creating skilled workforce that could operate independently in the labor market. Financial Inclusion and Literacy is crucial to achieving inclusive growth particularly among poor people and women. Statistics show that women make up about 40% of the world’s workforce and most of the sectors that are critical for economic growth in some of the poorest countries rely heavily on women. Yet women owned businesses have unmet financial needs which is their biggest barrier to growth and development. The Global Findex report shows that women are less likely than men to have formal bank accounts. Also 20% of women in developing economies are less likely than men to have an account at a formal financial institution and 17% less likely to have borrowed formally in the past year. This is due to a number of factors particularly a lack of financial education which has limited women from gaining access to and benefitting from financial services. The World Bank’s Gender at Work report (2014) affirms that on almost every global measure, women are more economically excluded than men. ACT Foundation is focused on developing the leadership skills of individuals particularly Youth, in governance, economic development, organizational and professional development. We will also partner on initiatives that promote thought leadership and national development.